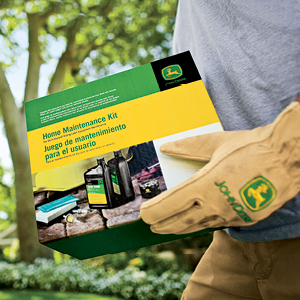 Purchase a home maintenance kit and new mower blades for your mower or compact tractor and save 20% of your both items! 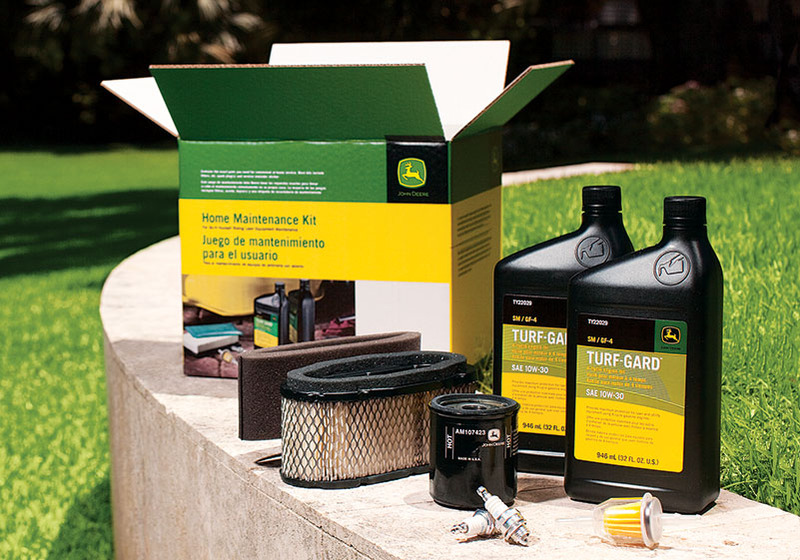 Purchase just a home maintenance kit and save 15%. Stop into any SEMA Equipment location or sign in to order online!